As a healthcare provider herself, Kelli knows firsthand that those who care for the health and well-being of others often place themselves at the bottom of the list when it comes to self-care. 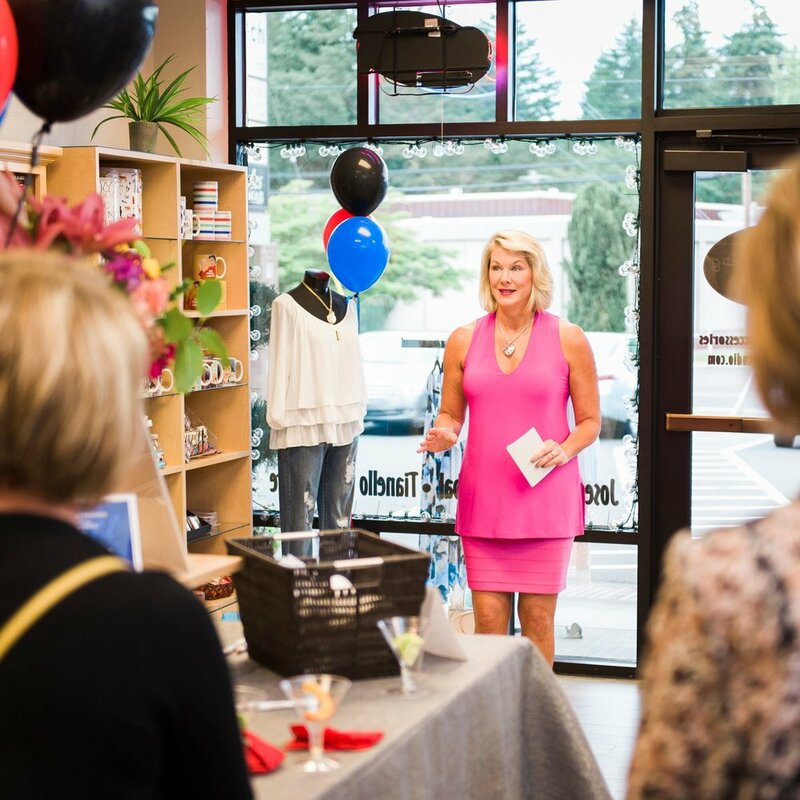 Considered to be a “significant player in the healthcare scene” by The Salem Business Journal (2017), Kelli motivates audiences to show up as their best selves - at home and at work. 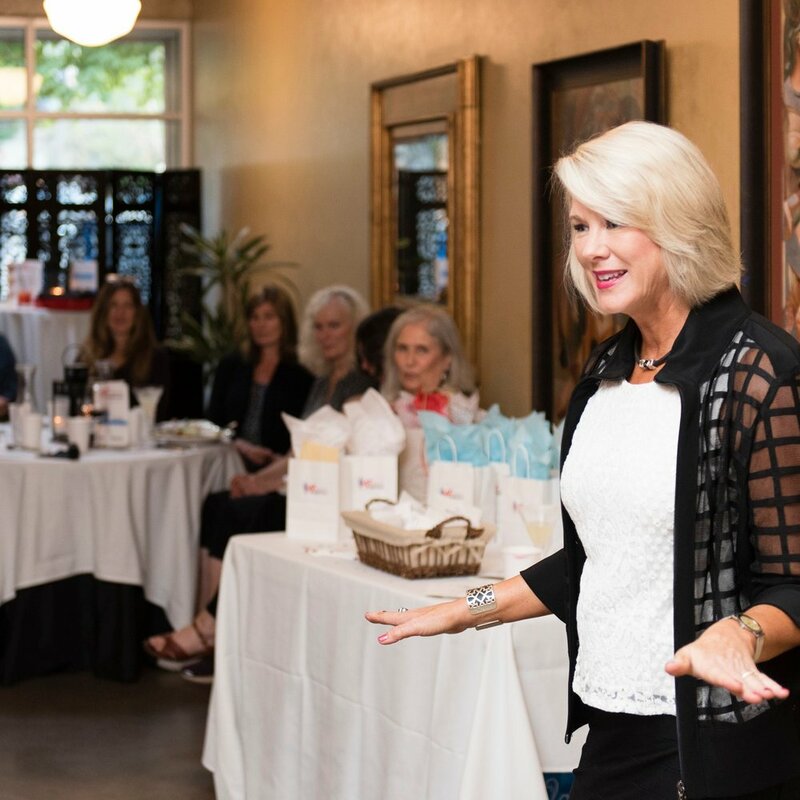 Kelli works with organizations who want achievable strategies to slay burn-out and optimize their team’s total health. All of her programs result in increased productivity, decreased turnover, and a boost in overall morale. Kelli speaks to women who are burned-out, stressed out, and maxed out. 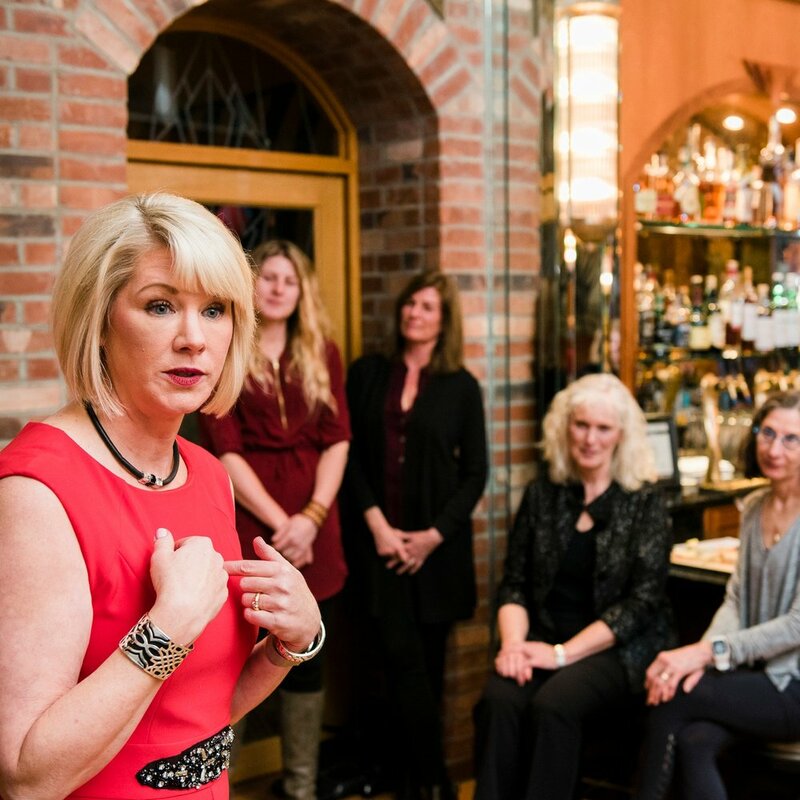 Focusing on women’s health and wellness issues, her programs educate and celebrate women, encourage open dialogue, and provide attendees with self-care strategies to show up as their best selves - at home and at work.